I’m Vishnu prasad , a third year engineering student, a passionate developer and a noob in bug hunting ( Please forgive my mistakes in this writeup, if any ). I recently found a bug in Google that enables anyone to access the internal admin panel of YouTube’s Broadcasting Satellite & YouTube TV. I reported it as part of the Google VRP which earned me $13337. 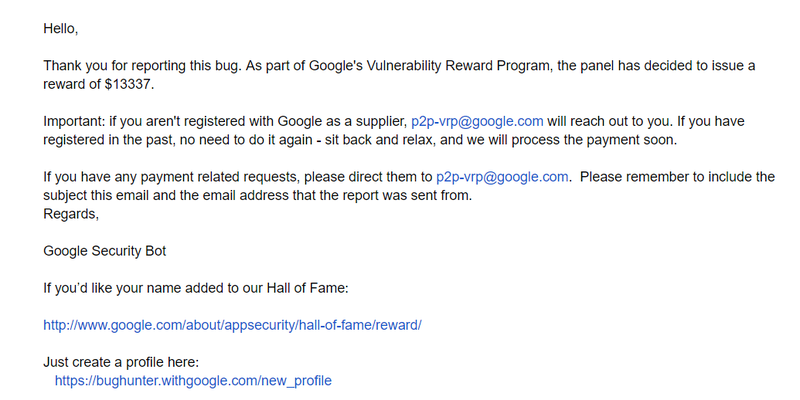 And this article explains my story to the Google hall of fame. I checked the IP addresses and could understand that the list contained some internal Google IP also. Recently, a similar bug was reported by my friend KL SREERAM regarding their internal IP and also another one by my good friend Vishnu who had found a subdomain with access to the admin panels. However, these issues had already been fixed. And Google had also blocked the public access to these entire IP ranges. ‘Why not ask Google about how to bypass Google’s restriction’. I started searching extensively in Google for a way to access the blocked IP addresses [of Google]. Every article/blog/forum/comments I read told me that we need their proxy to access the IP addresses (Google Access Proxy) 😢. And then all of a sudden it happened ! My power supply went off ! WTF — A page with HTTP login appeared in front of me. Whoa ! I never expected to see that ! So there was a login in front of me, possibly the door to the inside of one of the most powerful companies in the world. However, I needed a username and password to get into it. I tried clicking the LOGIN button without entering any credentials at all. To my surprise, a page with many buttons and options appeared in front of me. It took me a minute to realize that I am inside a Google product’s Admin Panel. At that time, however, I really didn’t know how it happened. The only thing I knew was that I had got access to an admin panel of a Google product. After a few minutes, the power was back and I tried to open the same IP in my computer. But it wouldn’t open. The login page never showed up ! How unfortunate! In about 5 hours I got their reply that they had triaged my report. I also got a “Nice Catch!” response for my report. I was jumping with joy. The mighty Google at Silicon Valley had responded to me at Trivandrum! They asked me — “ Can you tell us which IP addresses did you use for this access?”. They basically wanted to know which proxy did I connect to. But I didn’t know that. So I decided to dig deep into it. In about 2 hours I found the loop that helped me enter into their admin panels. 😃. The grand mystery had been decoded ! 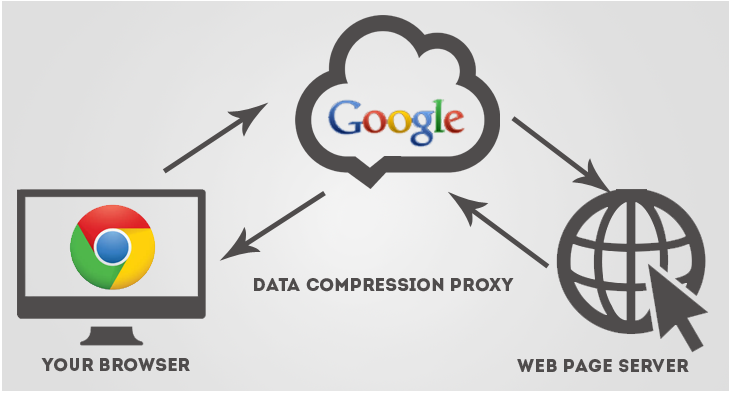 It was Google’s Data saver that helped me to access their internal IP’s. It was turned on in my Chrome mobile browser. I have included an image to help you understand its working. This proxy acts as their access proxy and gave me access to their internal pages. 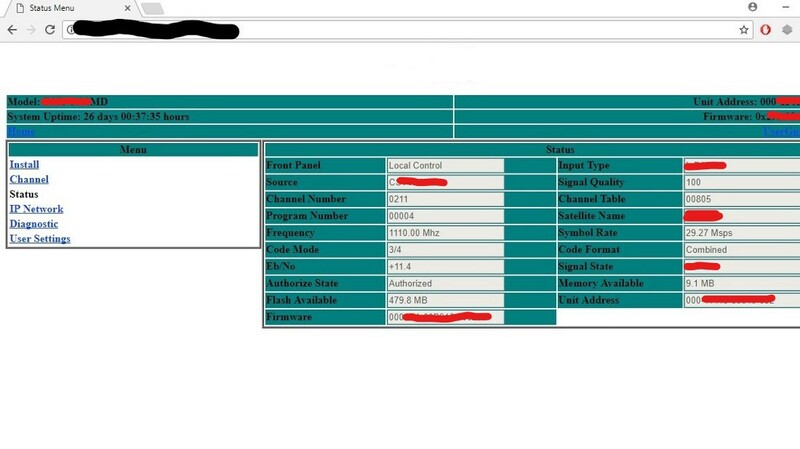 So, after adding this proxy to my computer I was able to access the admin panel from my laptop browser as well. There you go. Now with that, anyone can access the Google admin panels from anywhere in the world! I replied to them with a very detailed write-up. And I got a reply within 30 minutes. I have included some screenshots as well of the admin panel that I got access to. In addition to this, I got access to their broadcasting panel, internal PCSC configuration, and many such locations using this particular technique 😝. Now , Also they selected me as one of their Top Bughunter in year 2k17 😃.